Posted: July 12, 2016 7:39 p.m. Updated: July 12, 2016 7:39 p.m. Pitch recognition is something many baseball players, including Keston Hiura, tend to struggle with. Coaches can have trouble with recognition, too. But when UC Irvine coach Mike Gillespie saw Hiura for the first time, he knew he was a pitch worth swinging for. When Hiura first emerged onto the college baseball recruiting scene out of Valencia High School, he didn’t attract much attention. He’s now a member of USA’s Collegiate National Team, a globe-trotting group comprised of 24 of the best players in the country. 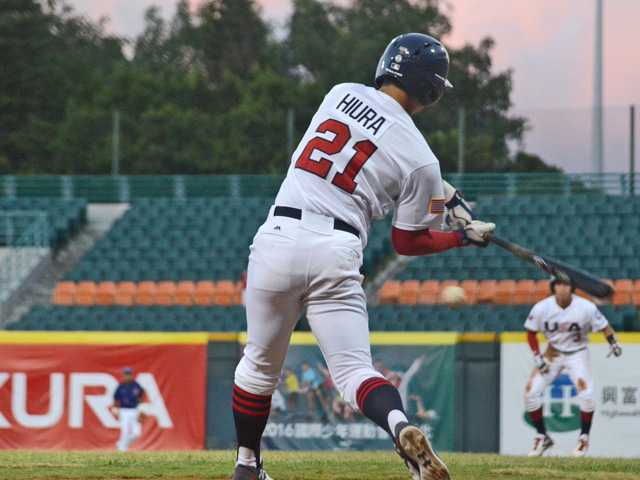 Although opportunities with other summer teams in the off-season would offer Hiura more games and therefore more opportunities on the field, the level of competition he’ll face in the 20 contests representing the country across Taiwan, Japan and Cuba will compensate for that. The team is currently 6-1-1. “He will have been battle-tested, and he will have played against professional arms. 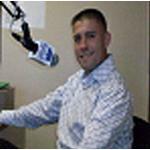 He will be prepared when he starts professional baseball,” Gillespie said. Hiura can credit his position on Team USA to a high baseball IQ, something Gillespie says is “uncommon” and “in his DNA.” But the UCI center fielder’s hitting ability stands above all his other abilities. Since arriving on campus, the rising junior’s approach to hitting was left alone by the UCI baseball staff, letting him progress naturally. However, they are working to improve his pitch recognition and strike zone discipline. “In his determination to not strike out, he’s going to try to hit every pitch that comes up there. He has to develop a little more patience, a little more discipline,” Gillespie said. Some may say 5 feet, 11 inches is on the shorter side, but Hiura's frame boasts both power and bat speed. In 56 games with the Anteaters this past season, he totaled seven home runs, 52 RBIs and 40 runs. He made Team USA, which has 12 pitchers and 12 position players, as a designated hitter due to an elbow injury that limits him, Gillespie said. “To be kept on a team that only has 12 position players and you’re unable to play defense is a testimony to what he did as a hitter,” Gillespie said. Gillespie said that the injury should clear up by late August or early September. He doesn’t anticipate it getting in the way of Hiura’s professional career, which he expects to begin as soon as next summer.